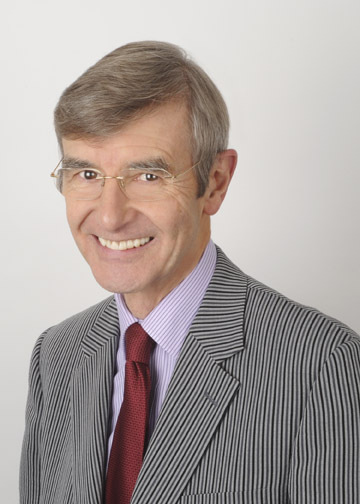 Clifford Peat has over 40 years’ experience as a chartered accountant. He trained and practised in City and West End firms in London for 20 years before moving to Milton Keynes in 1983. He co-founded a new firm which was eventually to become Holmes Peat Thorpe with offices in Stony Stratford, Dunstable and Fenny Stratford as well as Central Milton Keynes. The practice was sold in 2006 to Bentley Jennison and Clifford has since worked as a consultant to a number of businesses, of which Novalex is one. Combining his many years of experience and his detailed and systematic approach with an entrepreneurial flair and an ability to “think outside the box”, Clifford is an invaluable asset to Novalex.